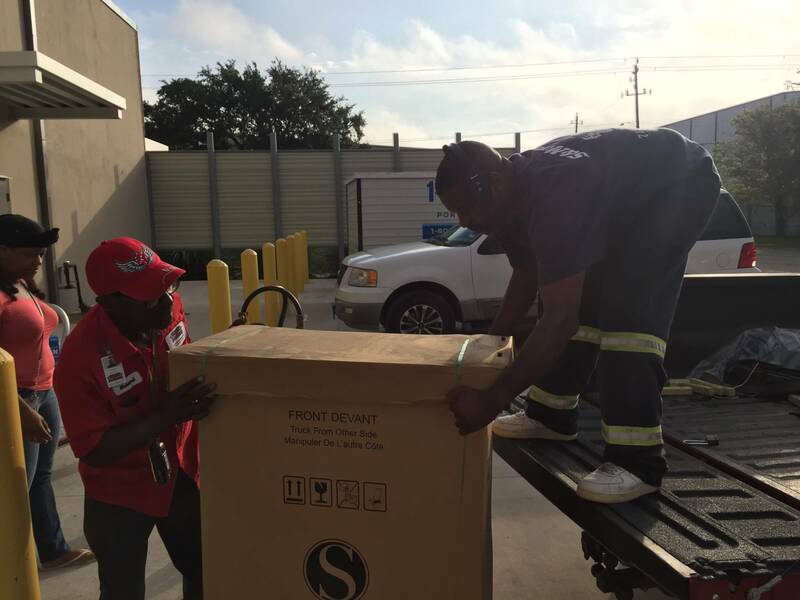 Houston Furniture Bank’s Hurricane Harvey Relief Program has officially ended. However, we continue to serve those who have missed their past appointments. Each person with a missed appointment is being contacted and given the opportunity to come in to our facility and receive their furniture. 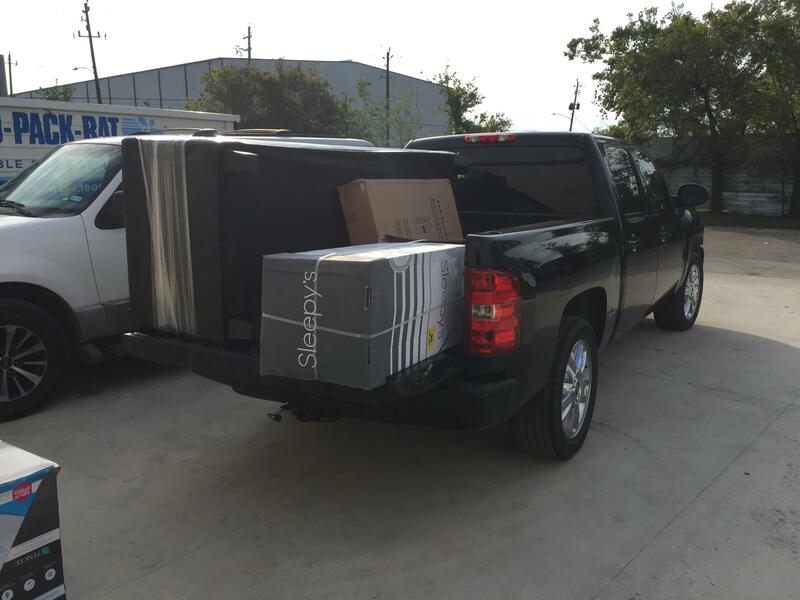 Houston Furniture Bank will continue to serve everyone we can until our supply of furniture items are exhausted. 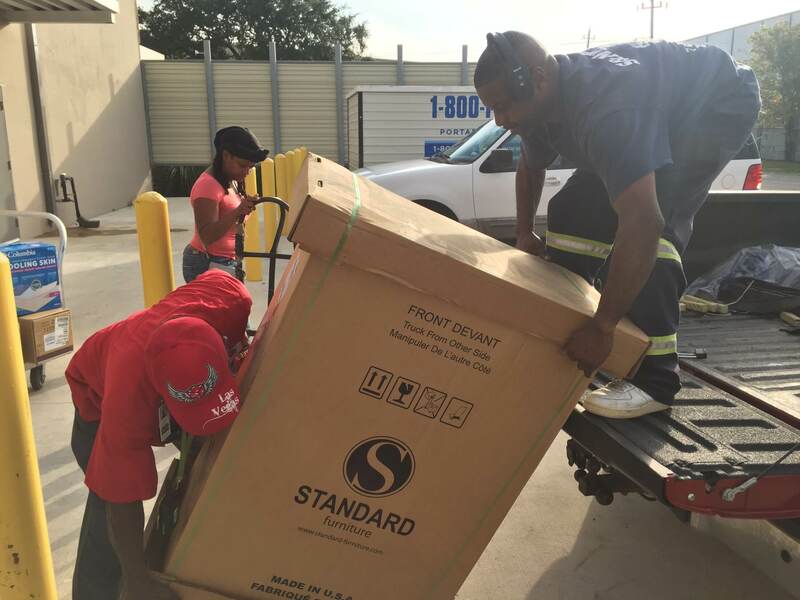 To continue efforts to aid the area in recovery from Hurricane Harvey, Houston Furniture Bank also has created a new program: Charitable Furniture Purchase Program. This program was created so that agencies with Hurricane Harvey recovery funding are able to obtain furniture for affected families at discounted prices through the Houston Furniture Bank. 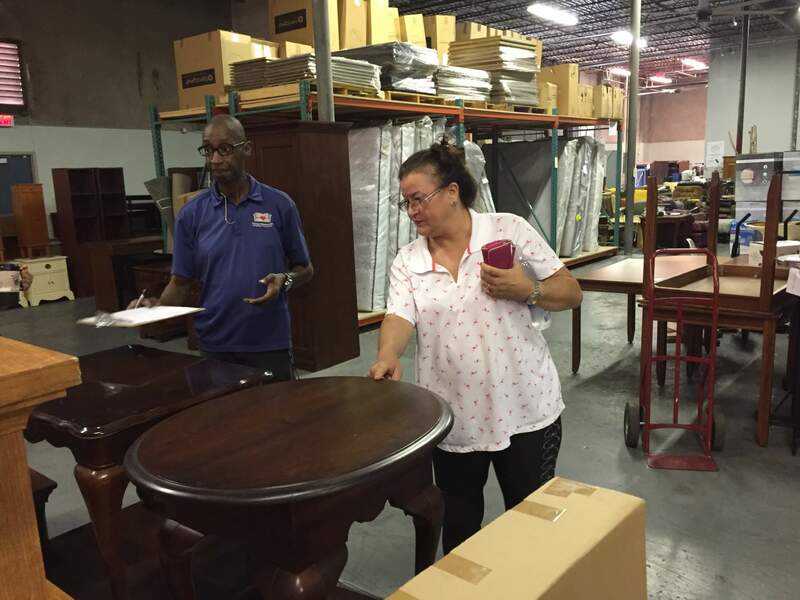 While the Hurricane Harvey Relief Program has ended, Houston Furniture Bank continues the normal furniture distribution operations – providing furniture to families and individuals who are transitioning to independent living, working in partnership with 85+ Houston-area agencies. 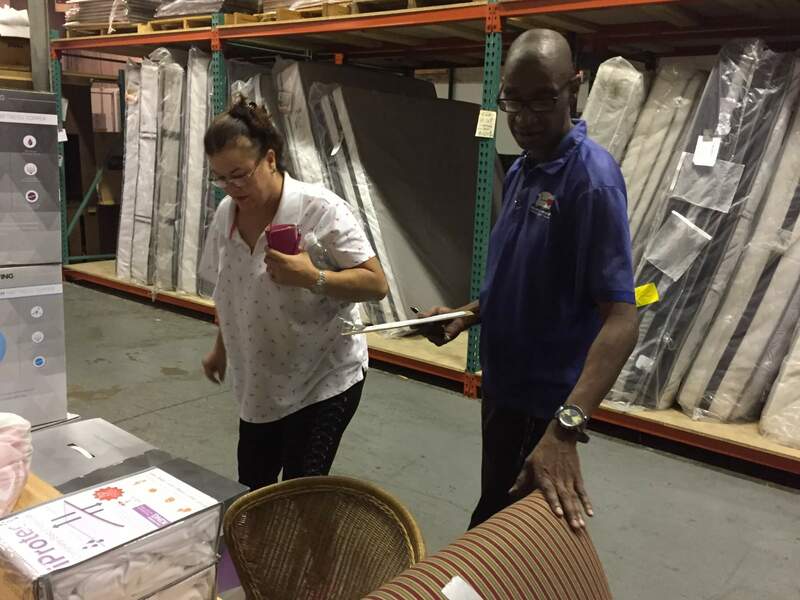 Through this long-established process, agencies refer clients to us and a case manager coordinates selection of clients, distribution of vouchers, and setting up appointments for the furniture distribution. 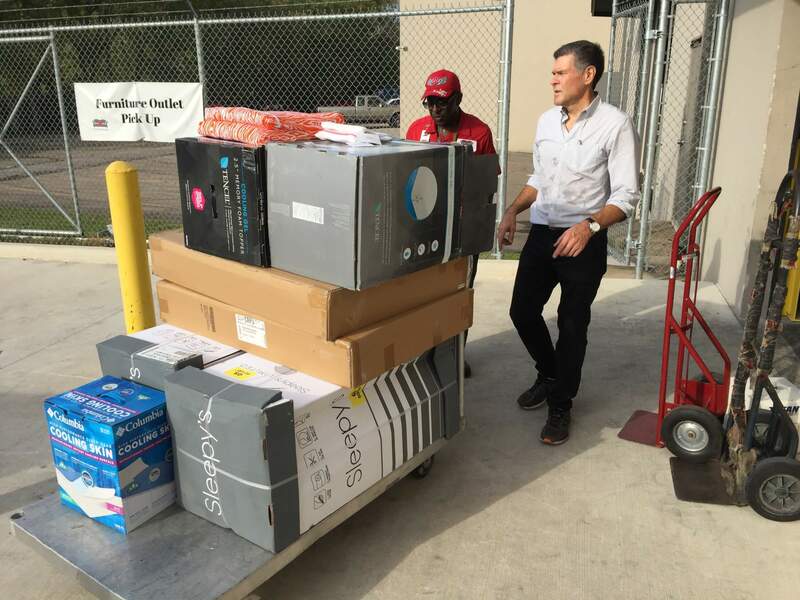 For a list of partner agencies, please visit https://houstonfurniturebank.org/about-us/partner-agencies/. 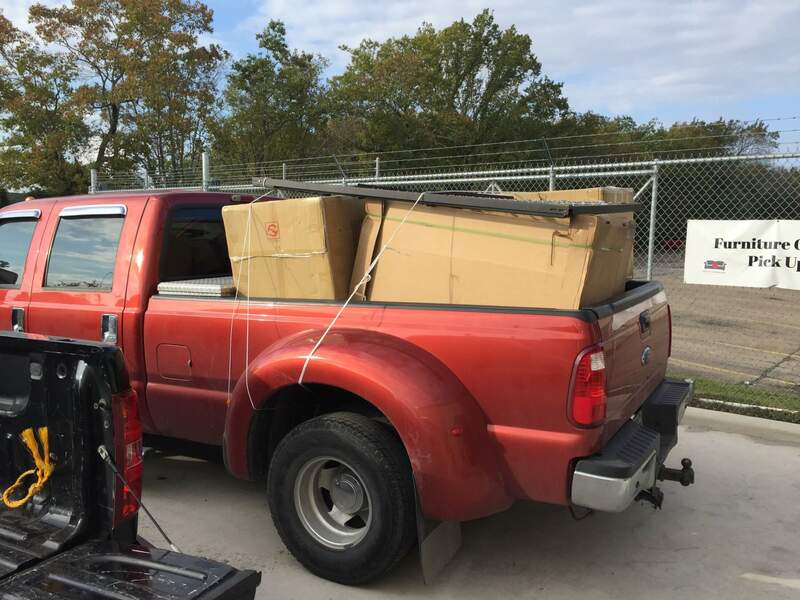 The Houston Furniture Bank encourages local residents, businesses and corporations to get involved and help provide furniture for families and neighbors who for one reason or another cannot afford to purchase it on their own right now. Here are just a few ways you can help. 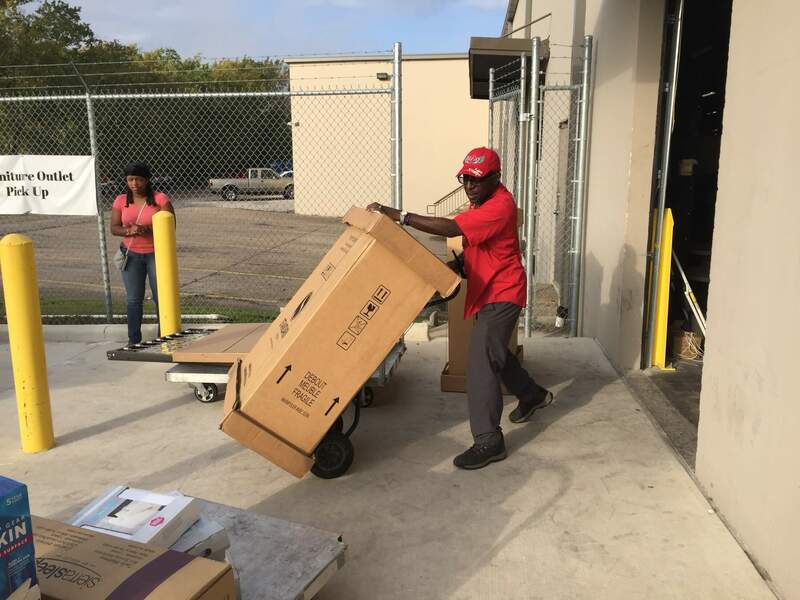 Consider supporting individuals and families transitioning to independent living by making a monetary donation to the Houston Furniture Bank today at https://houstonfurniturebank.org/get-involved/donate-money/. 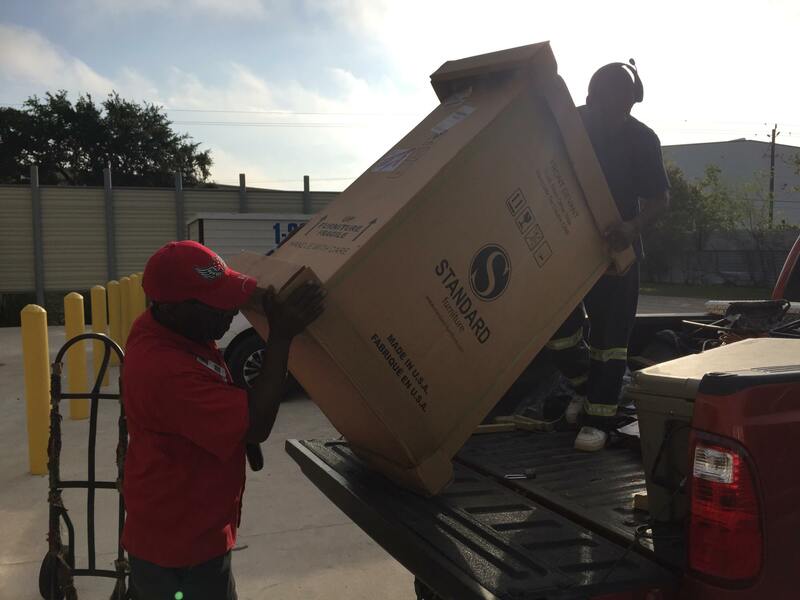 Houston Furniture Bank accepts donations of gently-used, dry furniture. The most immediate needs for many families will be mattresses, tables and chairs. 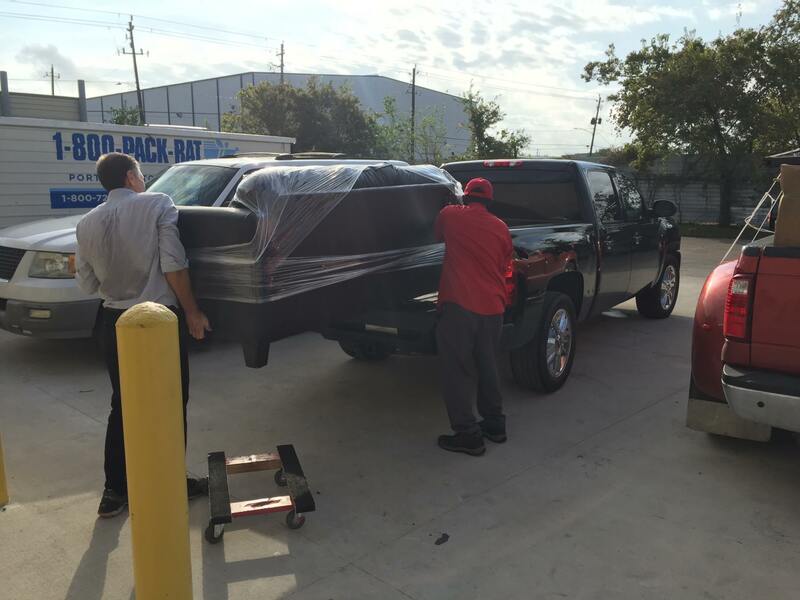 The more furniture available, the more families Houston Furniture Bank is able to assist. For more information, please visit https://houstonfurniturebank.org/get-involved/donate-items/ or call (713) 842-9771. As the Houston Furniture Bank furniture distribution activities continue, there also is a critical need for additional volunteers to take calls, coordinate furniture donations, help with furniture distribution, help move furniture in the warehouse, as well as other duties. 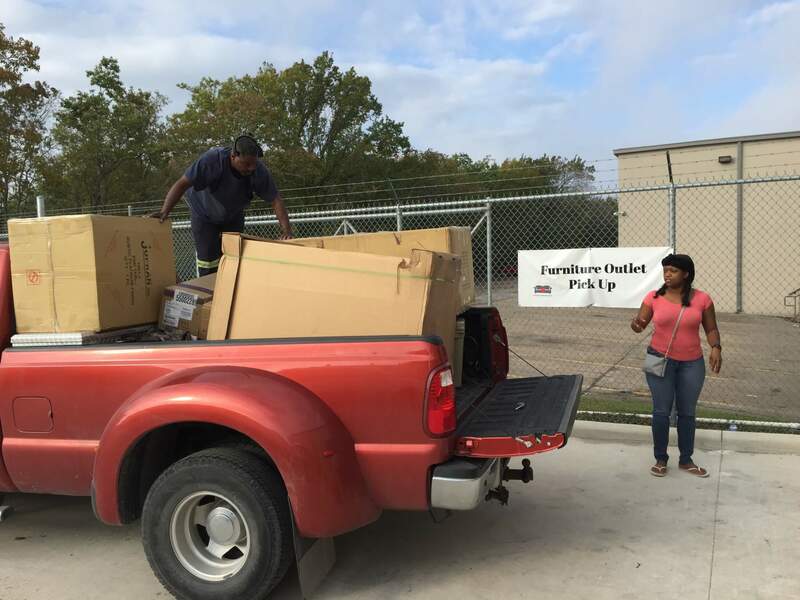 Please visit https://houstonfurniturebank.org/get-involved/donate/ for more information on volunteering. Support efforts by purchasing furniture. The Houston Furniture Bank Outlet Center Is also OPEN FOR BUSINESS. New, gently-used and deeply discounted furniture is available for purchase now. All proceeds go to the Houston Furniture Bank services and programs. The Outlet Center is open at 8220 Mosley Rd., 77075 from Tuesday to Saturday, 8 am to 4 pm. For additional information, call (713) 842-9771 or email info@houstonfurniturebank.org.